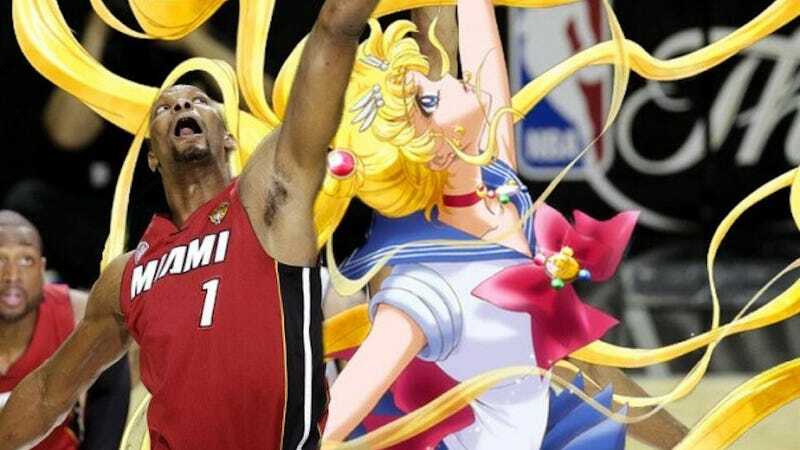 Which Is Better: New Sailor Moon Reboot Art or the Ensuing Memes? For those who missed it, the 20th anniversary reboot of Sailor Moon is 1) totally happening and 2) entitled Pretty Guardian Sailor Moon: Crystal. On Friday, artwork from the new series was leaked and of course before anyone could say "Moon Tiara Action," the internet churned out a bunch of cleverly photoshopped images.